Looking back through Pinkbike’s Photo Of The Day archive I found this wee gem from 2008. It’s easy to miss the beauty of Innerleithen when you’re there simply to throw yourself down it as quickly as possible, but this photo really encapsulates just how great it can look. Great shot. 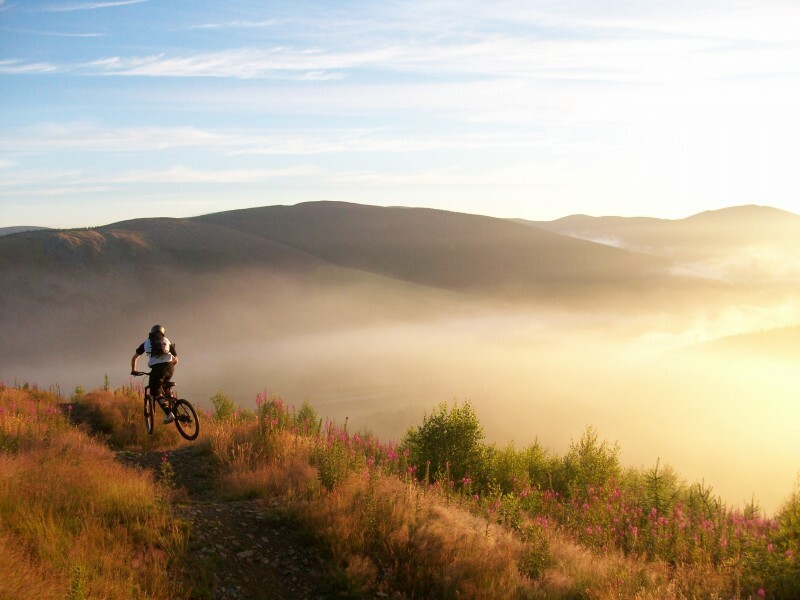 Fort William Mountain Bike World Cup: 1 month to go!